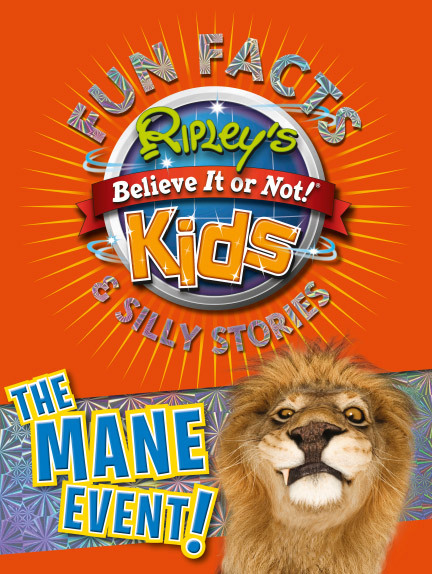 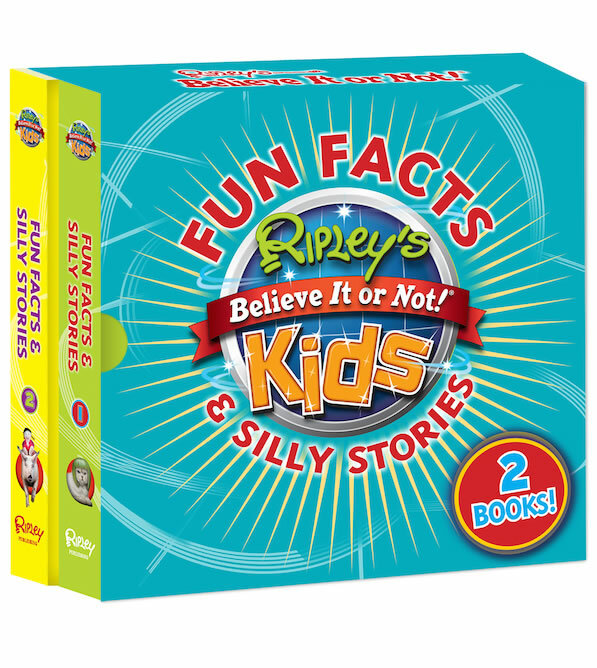 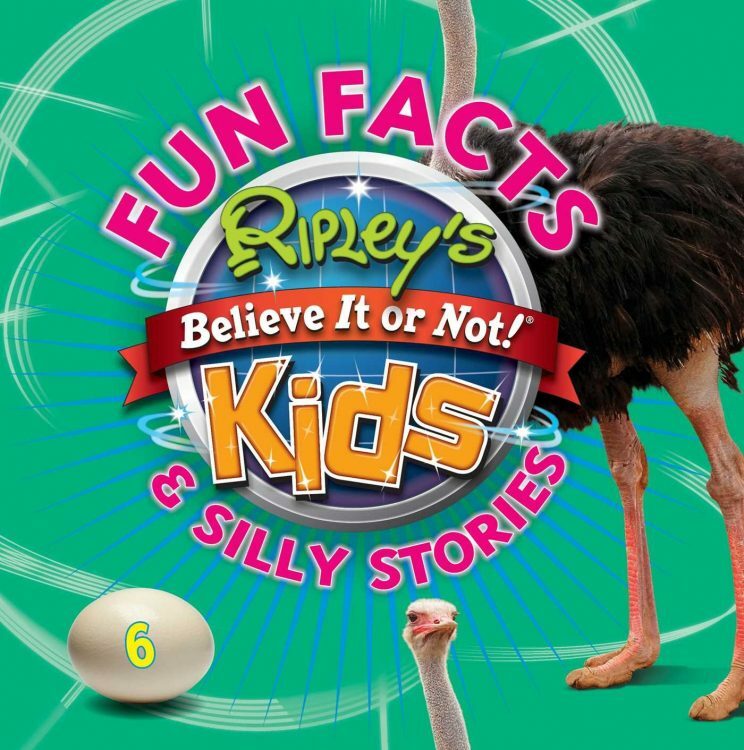 The latest entry in the bestselling Fun Facts & Silly Stories series, volume 6 is bursting with brand new crazy facts, goofy tales, and unbelievable photos just right for the young Ripley’s reader. Fun Facts & Silly Stories 6 features a kid-friendly square format with large, colorful type and incredible photos. 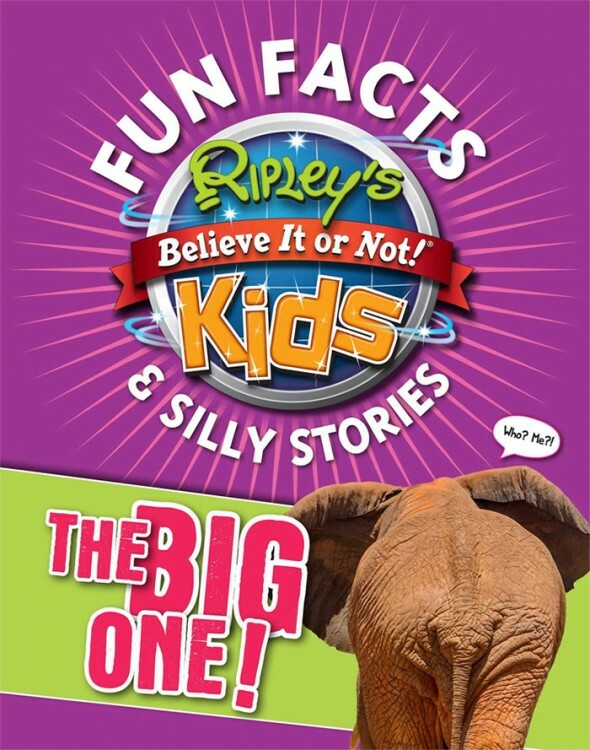 Hundreds of weird, silly, and amusing stories and facts are sure to entertain and amaze even the most reluctant young reader. 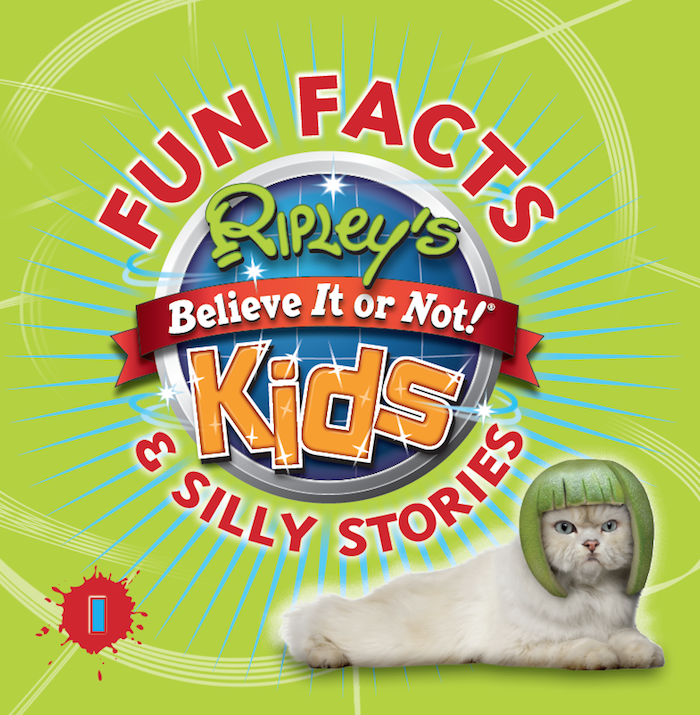 Age-appropriate and easy to enjoy, the Fun Facts & Silly Stories series brings laughter and learning together for kids!